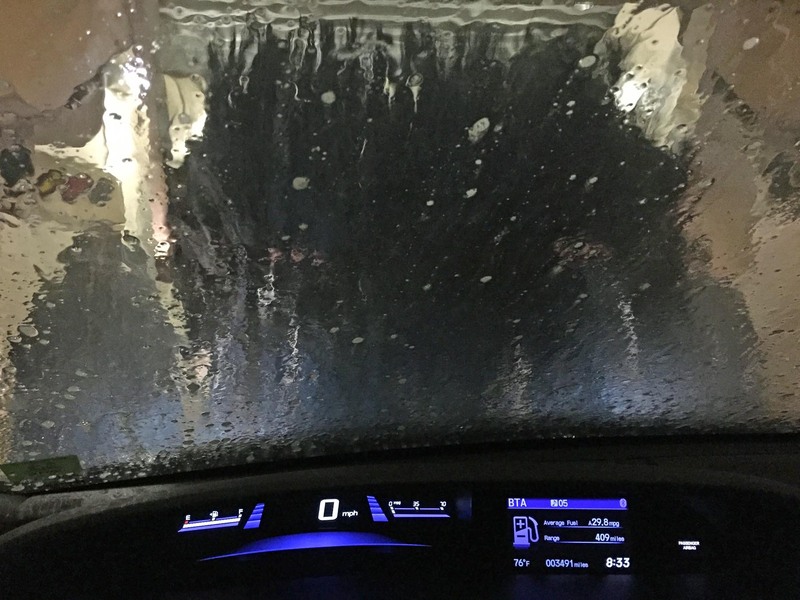 Here’s the last of three photos going through the car wash (click here for the first – and click here for the second). I got the shots with my iPhone on March 15, 2016. Here’s comes the big top brush. It reminds me of a scene in the cop movie “The Seven-Ups” (click here for my review). I was at the car wash near our home in Naples, Fla.